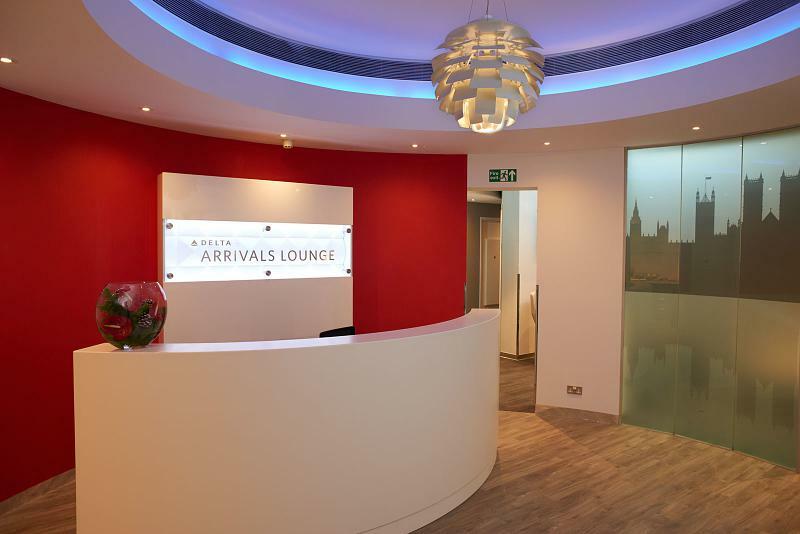 Delta Air Lines arrival lounge at London Heathrow Terminal 3. 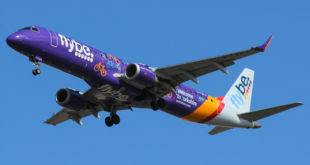 Photo courtesy the airline. 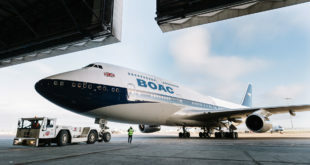 Tthe world’s largest carrier, Delta Air Lines, recently announced it will commence flights to London Heathrow from Philadelphia, Seattle and Los Angeles. 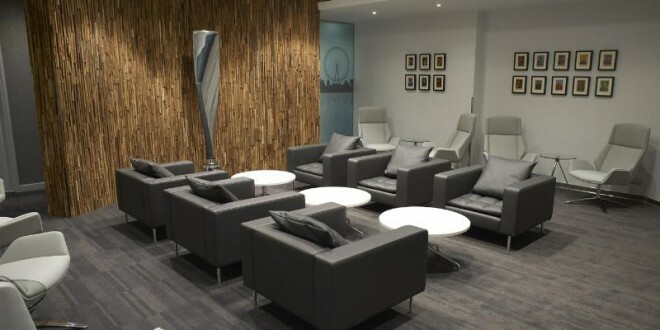 Yesterday Delta announced the opening of its new arrivals lounge at Heathrow airport. 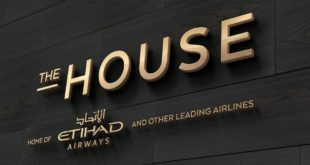 The lounge which is open to all BusinessElite passengers and SkyMiles Diamond and Platinum Medallion members is located in the arrivals hall of terminal 3. The lounge is open only to passengers arriving from the United States and is open from 06:00 to 14:00. 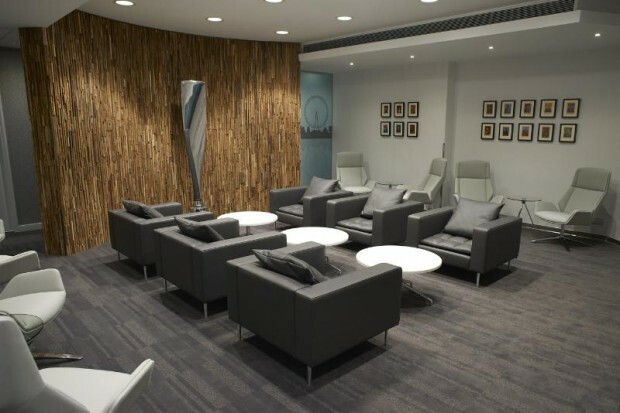 The lounge is designed to offer the amenities passengers arriving in London after an overnight flight from the United States would expect. There are 11 private shower rooms with Malin+Goetz amenities, pressing of clothes and shoe shine with the on-site butler services. A complete variety of breakfast from light fare like fresh fruit, cereals, pastries, yoghurt and Starbucks Coffee, to made to order a la carte dishes. The lounge features a business centre, along with the usual amenities of Wi-Fi, newspapers and reading material, and reservations staff. When departing BusinessElite passengers have private car access to the Virgin Atlantic Upper Class wing at terminal 3. Using a private security channel, passengers can go from car to the Clubhouse in less than 10 minutes.